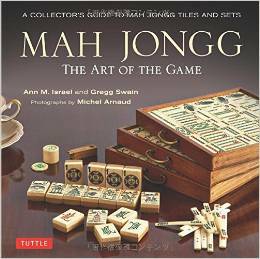 Mah Jongg is not just a game. It has become a part of my life that allows me to entertain my Mah Jongg-playing friends, cook great meals to serve to them and test my mental skills during our game play (which, hopefully, is often). Do you remember the fabulous One Dot that our very artistic friend Kat had created in the sand? Well, get ready because she is back with another sandy Mah Jongg tile and this one is nothing short of AH-MAH-ZING!! 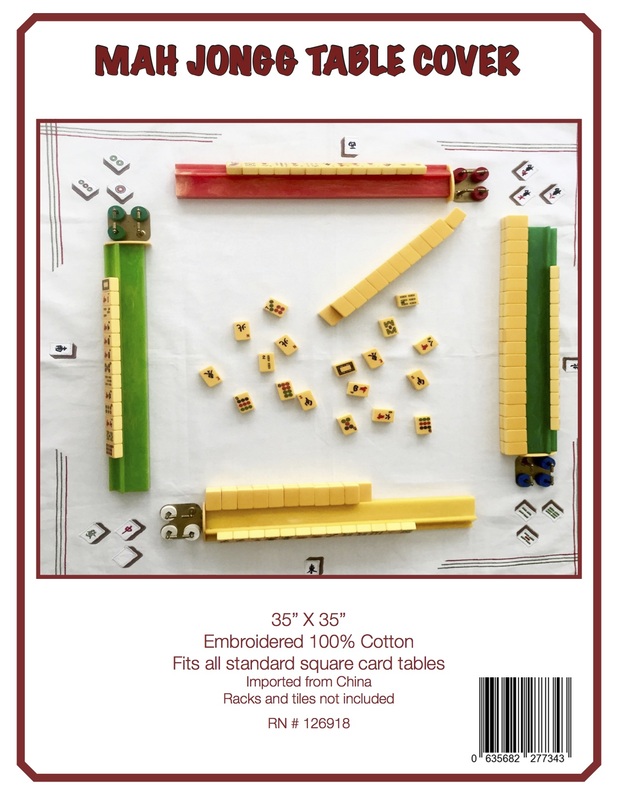 Here is what Kat wrote: Circa today, a 1 bamboo mahjong tile, beach style. 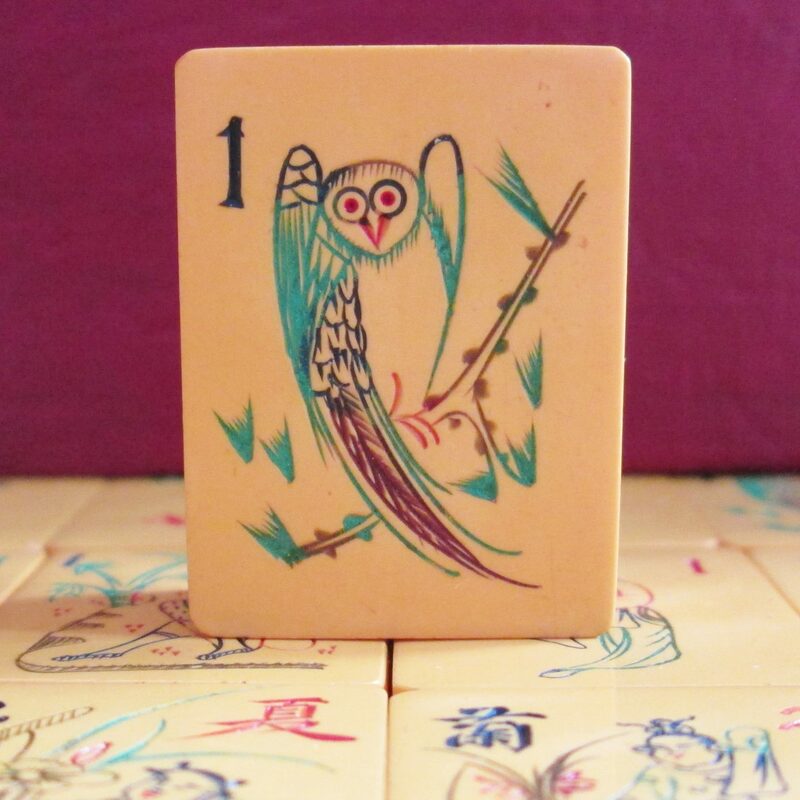 Nature mahjong tile based on the beloved owl bam usually seen in Chinese Bakelite. Rick and I are celebrating our 30th wedding anniversary. He and I spent all day at our beach in our little bit of paradise, Virginia Beach. This tile is approximately 24 x 30 inches, it took us a while to gather materials and put this one together. Materials: sand, skate egg case, horseshoe crab tail, seaweed, sea oat grass, razor seashells, crab shells, horseshoe crab back, pine needle, driftwood, oyster shell, lettered olive cockle shell, slipper shell, Atlantic coquina shell and various other seashells. Life is good!!! 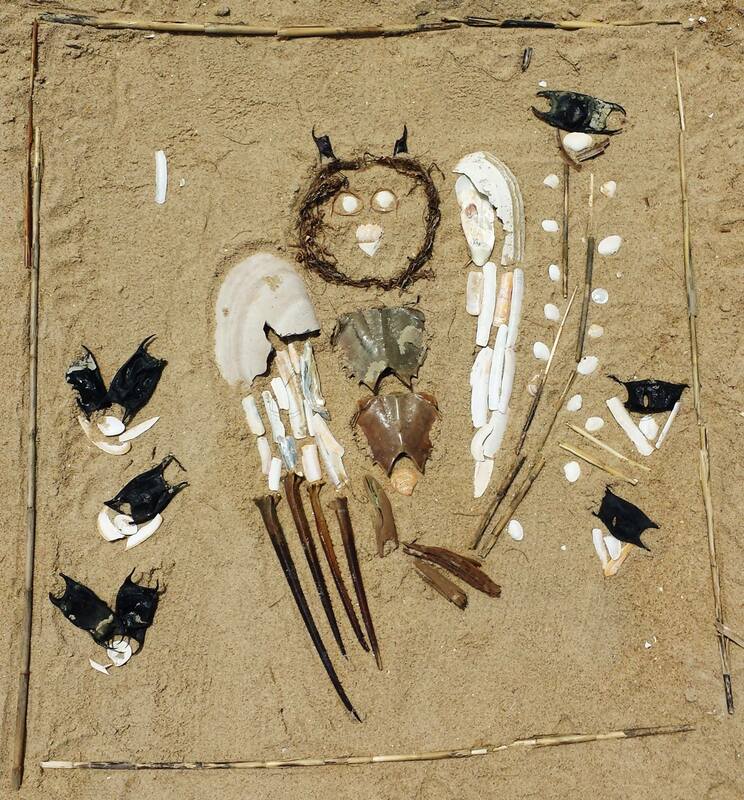 This entry was posted in Mah Jongg and Me and tagged anniversary, Atlantic, beach, Chinese bakelite, coquina shell, driftwood, horseshoe crab tail, mah jongg, olive cockle shell, one bam, owl, oyster shell, pine needle, razor seashells, sand, sea to grass, seaweed, skate egg, Virginia Beach on July 19, 2014 by Mah Jongg and Me. See full collection by clicking the image! I’M BACK AND WITH A GREAT POSTING!